The 2016 NFL season is around the corner, and DraftKings is pulling out the stops with its NFL Kickoff Bash. There’s $5 million at stake. If you haven’t yet registered an account, you’re about to miss out on the industry’s biggest opening week in fantasy football. DraftKings continues to be the most exciting daily fantasy sports site. Its NFL Kickoff Bash is just one more reason to join. 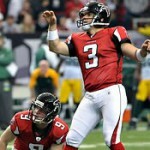 Even if you don’t feel ready to compete yet, visit DraftKings.com and register your account. It takes less than 3 minutes, so there’s no reason to put it off. You don’t have to fund your account at the time you register. But it’s a good idea to do so while you’re there. The simplest way is to use your credit card, debit card or Paypal account. The first thing you’ll notice in the lobby is the variety of contest formats. You’ll see huge tournaments that seem like free-for-alls with thousands of players and huge guaranteed prize pools (GPPs). You’ll also see head-to-heads (H2Hs), where you compete against a single opponent. 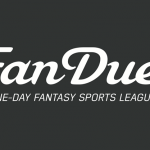 DraftKings also hosts 50-50s, freerolls, and leagues with anywhere from 3 players to thousands of them. Get comfortable with DraftKings’ scoring system. Learn to use it to your advantage. 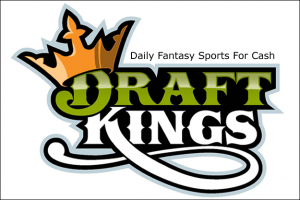 You may have read about players who have won six-figure payouts at DraftKings. Other players are reportedly making a comfortable living playing daily fantasy sports at the site. Can you do the same? 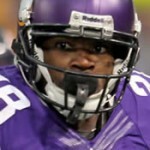 Wondering where to get started in weekly fantasy football contests? 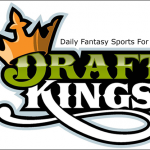 Check out DraftKings now. They offer great contests and payout immediately!